Application opens for Japan scholarship for international students from Africa and developing countries every year. These includes MEXT scholarship, JICA scholarship, Japanese government scholarship etc for undergraduate, master or PhD/doctoral degrees. 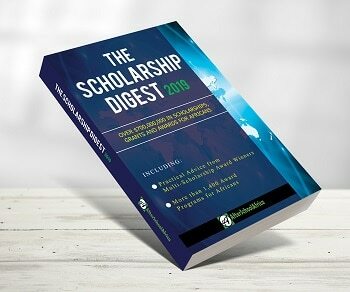 Start here to apply for scholarships in Japan for African students, developing countries and international students, from around the world.